If you have back or neck pain and are looking for an experienced chiropractor in St. Petersburg, look no further than Bond Thomas Chiropractic. Our experienced team can help you get back in tip top shape with our many services, including spinal adjustments, nutritional counseling, massage therapy, and corrective exercises. If you want to start living a pain-free and healthy life, give us a call today! 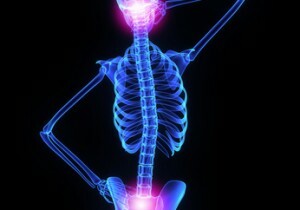 When the body is properly aligned, our bones support our weight, not our muscles. This gives us more energy and fewer aches and pains. With spinal readjustments, you can improve your posture, range of movement, strength, and overall balance. Don’t wait until something hurts to visit us! Dr. Bond is the premier chiropractor in the St. Petersburg area; he can help you improve your range of motion and achieve total body wellness. 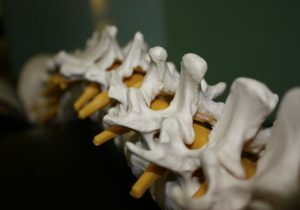 It can be hard to know what to look for when searching the best chiropractor in St. Petersburg. It’s important to find an experienced practitioner that you are comfortable with. Be sure to ask these questions before making your first appointment! Do you stay up to date on the latest techniques and practices? Dr. Bond uses the “whole person approach” to wellness. Rather than just treating symptoms, he looks for the underlying causes. He helps patients make lifestyle adjustments that lead to improved overall wellness. How will you help me improve my health? Any chiropractor in St. Petersburg should be able to tell you how chiropractic treatment and spinal adjustments can help you improve your overall wellness. At Bond Thomas Chiropractic, we offer lifestyle advice, corrective exercises, and nutritional counseling to ensure our patients are living a healthy life. If you do not have chiropractic insurance, have no fear! You can still enjoy the benefits of spinal adjustments with our flexible payment program. We work with you to create a cost-effective and affordable plan that fits with your budget. We also offer an affordable family plan so that you and your loved ones can achieve total body wellness. As one of the premier chiropractors in St. Petersburg, Dr. Bond is committed to helping you improve your health. With over fourteen years of experience in the industry, you know you’re getting the best treatment possible. In addition to spinal screenings and adjustments, Dr. 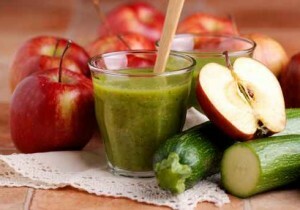 Bond offers nutritional and lifestyle counseling. He believes that it is a chiropractor’s duty to treat the entire patient, not just the symptoms. For more information about chiropractic treatment in St. Petersburg, or to schedule an appointment, give us a call today at 727-522-1900.